THE INSIDE SKINNY ON A LOCAL NON-PROFIT, EFAC! A local non-profit, EFAC (Education For All Children) launches a new program this week! Learn how this seacoast-based organization is changing lives through our Q & A with Blair Demers of EFAC! Would you briefly describe EFAC? 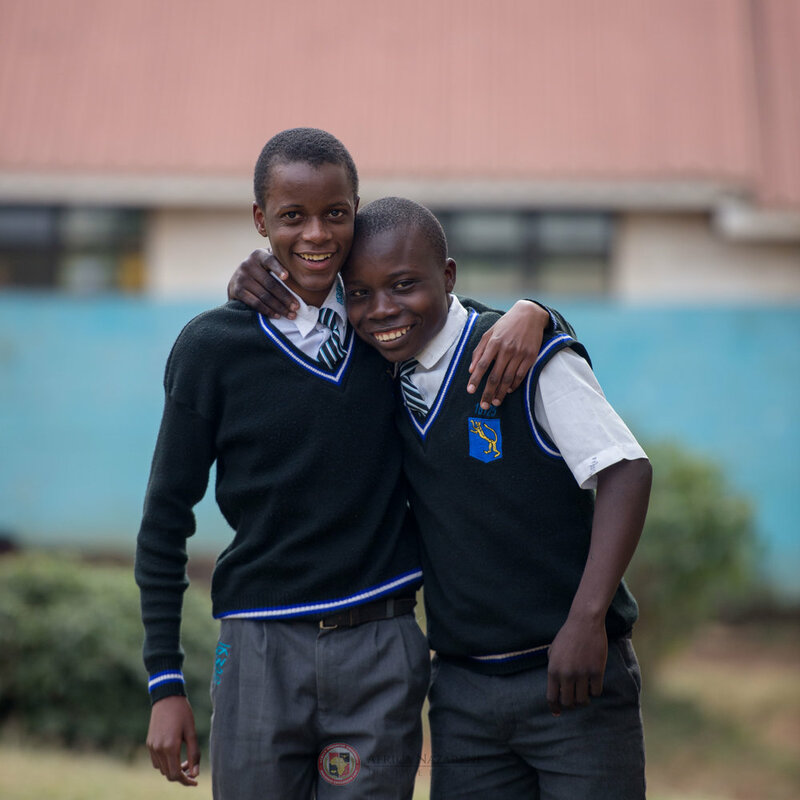 EFAC is a locally-founded nonprofit with a global mission to provide education and employment for bright, disadvantaged Kenyan children. Through this program, we foster leadership, economic opportunity, and social progress. 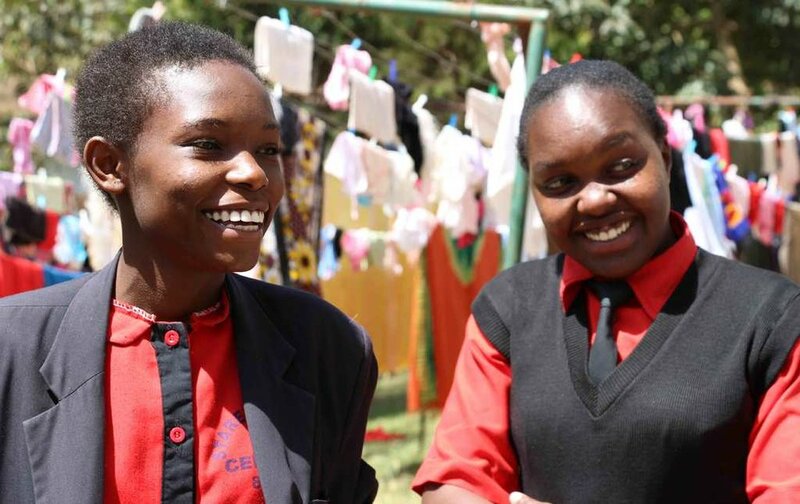 In Kenya, only 50% of primary school graduates matriculate into high school, due to financial and social barriers. EFAC provides a solution to this problem. When was the non-profit founded and why? EFAC was founded in 2008 by Nancy and Rod Van Sciver of Rye, New Hampshire, to address the gap in global education. Nancy and Rod both had successful careers and were looking for a way to channel their experiences into meaningful and tangible nonprofit work. 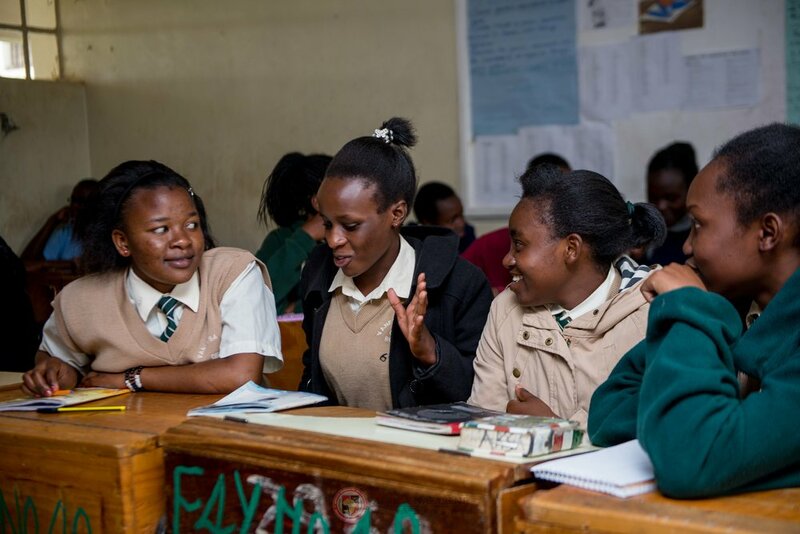 While exploring and researching the Kenyan education sector, they identified the barriers to higher education as one of Kenya’s greatest challenges – a country where free education ends after 8th grade. 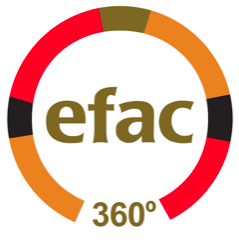 Would you tell us a bit about the new program, “EFAC 360”? EFAC was built on a sponsorship-funding model in which students are matched with an individual or small group of sponsors who commit to donate $1,000/year for 4-years. 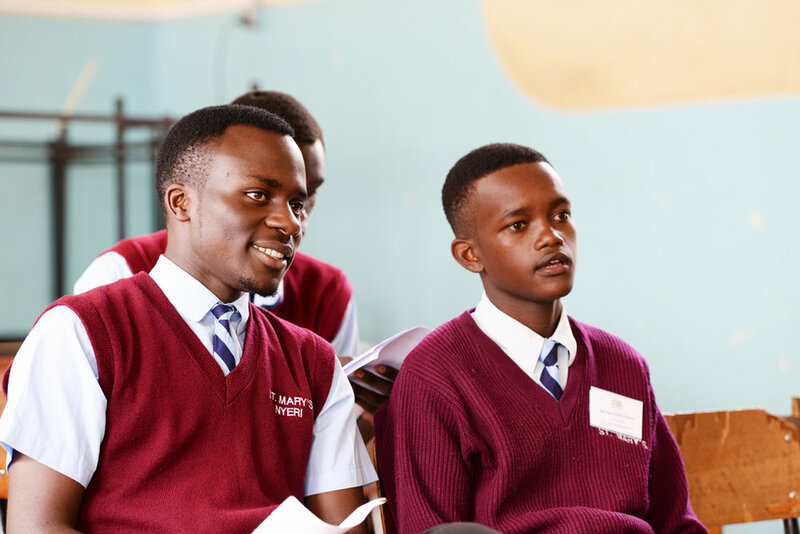 Realizing not everyone has the capacity for or interest in a commitment this deep, we created EFAC 360º as a giving platform for folks who want to contribute directly to changing a child’s life, but who do not want the one-on-one match with a particular student. EFAC 360º members can give at any level they are comfortable with, as long as the gift is a recurring monthly donation. When is the launch party?? Thursday, September 27th, 6:00 – 9:00 pm. The event is located at Lisa Teague’s studio in downtown Portsmouth and everyone is welcome! What is the most rewarding part of working for EFAC for you? With EFAC in my life, I know I am contributing to something good for the world. As an EFAC sponsor, and employee, I love that I can at least do something real and tangible that is making a difference. I can change one life. What ages and grades are you supporting? 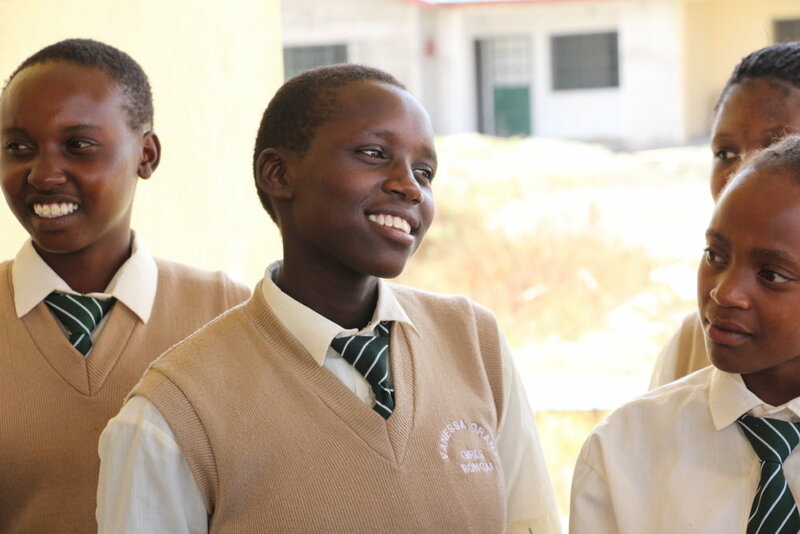 We accept students into EFAC when they graduate from the 8th grade and have no path forward. They remain with us all the way through high school, university, and into employment. What do you see in the children that makes you feel compelled to continue doing this work? For these students, receiving an EFAC scholarship is a miracle. Receiving a scholarship is their ticket to a future they never could have dreamed of.